Should you gravel your driveway? Some folks prefer or require a gravel driveway. This type of surface material is a very popular option for American homeowners. If your budget is limited but you would still like a surface that’s aesthetically pleasing and keeps cars clean, gravel is a possibility. 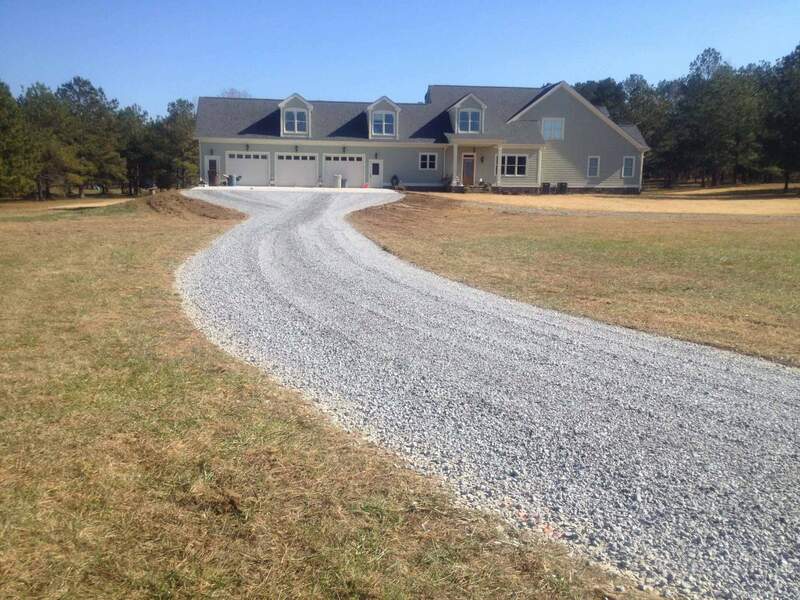 Gravel is especially sought after for homeowners with very long driveways. 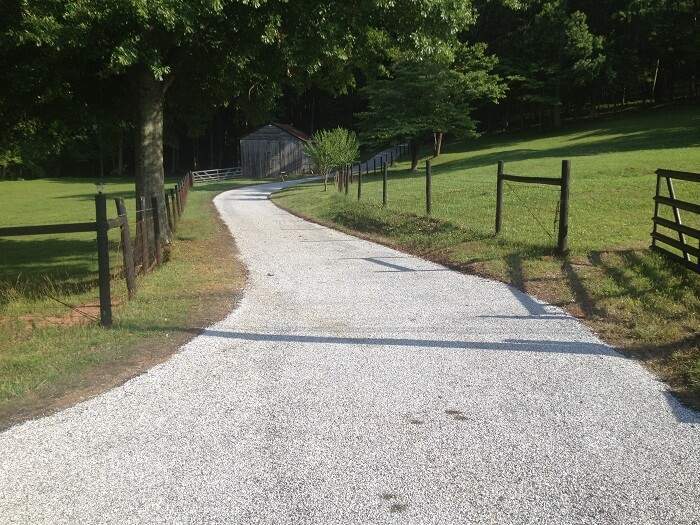 The gravel driveway is less expensive initially but can be more expensive to maintain over the lifespan. The team at Capital Paving & Sealcoating offer both installation and maintenance of gravel driveways. Everyday traffic and natural elements can shift, remove, and loose gravel which can lead to potholes and ruts, so proper maintenance is important. 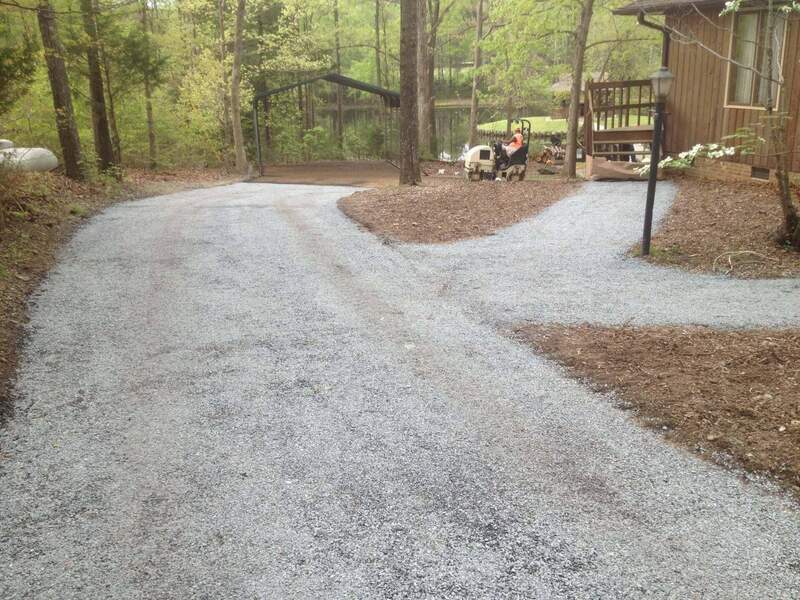 Maintenance steps include filling potholes with new gravel, bordering the driveway to keep gravel in, and laying a completely new layer of fresh gravel (every 1-2 years). There are also some things you as the homeowner can do to help with maintenance. Making sure your gravel driveway remains clear of sticks, limbs, leaves, and debris helps significantly with the long-term health of your driveway, and this is something you can do on your own. Many homeowners feel gravel actually accentuates outdoor landscaping and appeal more so than asphalt. 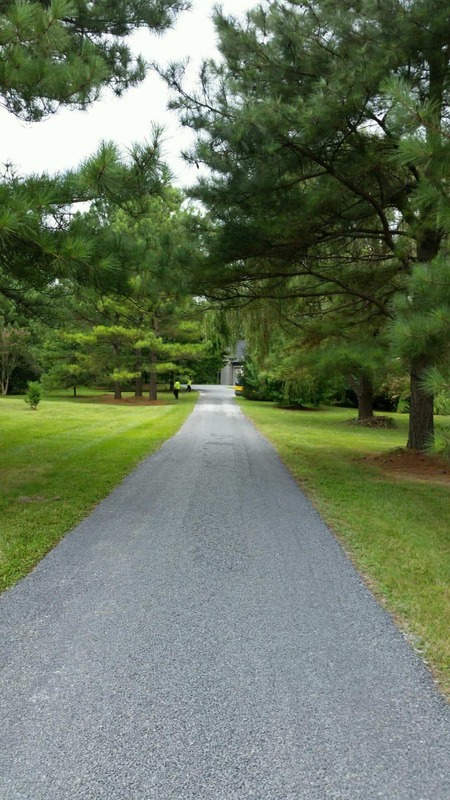 A lovely gravel driveway offers a classy, high-end look alongside a well-kept home and manicured yard. 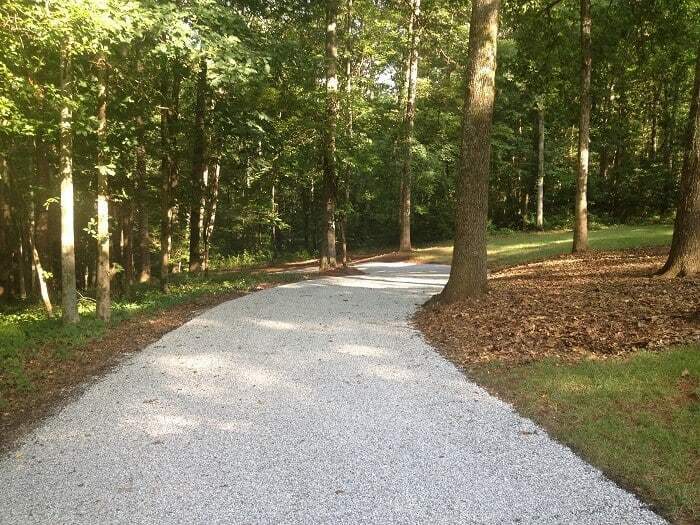 Depending on your needs and the overall look of your property, gravel may be the best choice for you and your family. What are the benefits of gravel driveways vs. asphalt, concrete or concrete pavers? 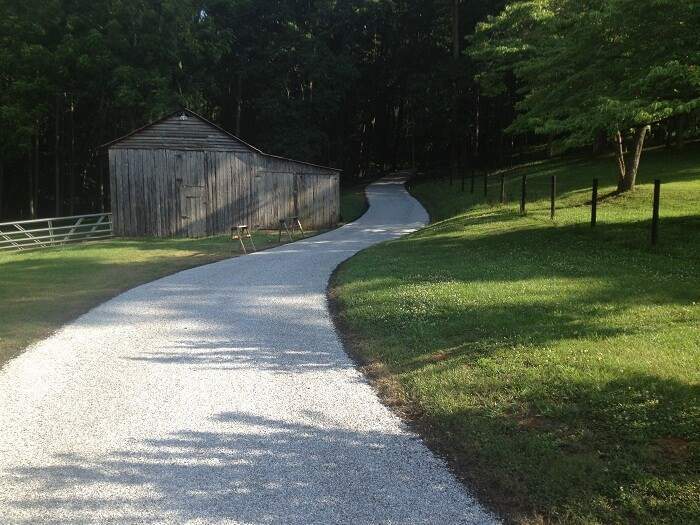 If you decide that a gravel driveway or parking lot is for you, call Capital Paving & Sealcoating today and let’s get started.